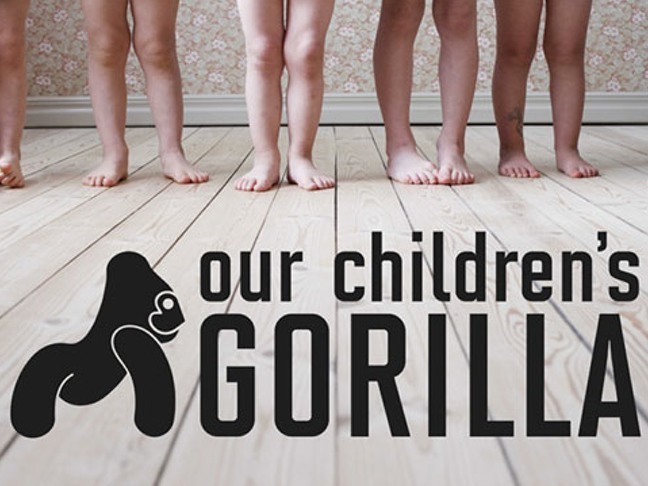 It certainly rings true in their fantastic collection of children’s deco & toys! 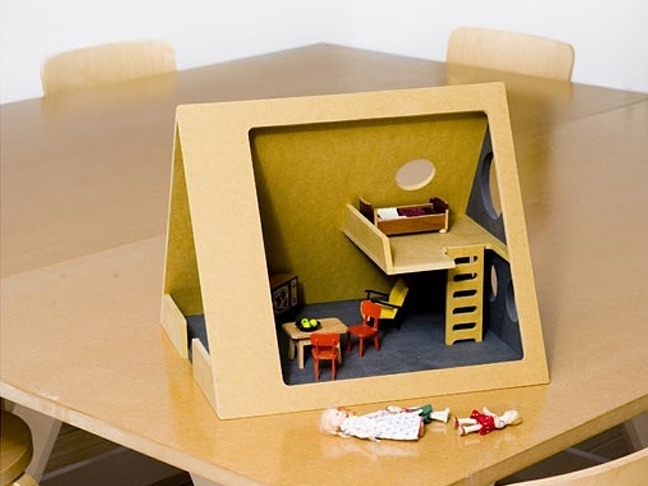 A sturdy doll’s house with easy access, the original a-frame house was designed by architect Andrew Geller in post-war USA. 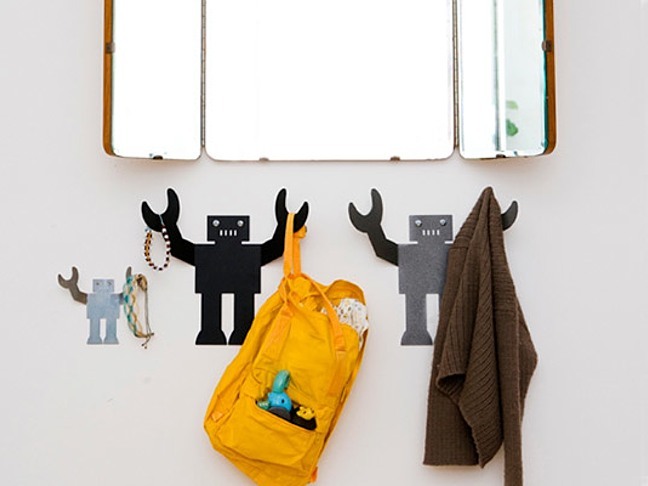 He’s a great little helper greeting you every day, laser-cut out of sheet metal he’s able and willing to hold on to those heavy belongings of yours. 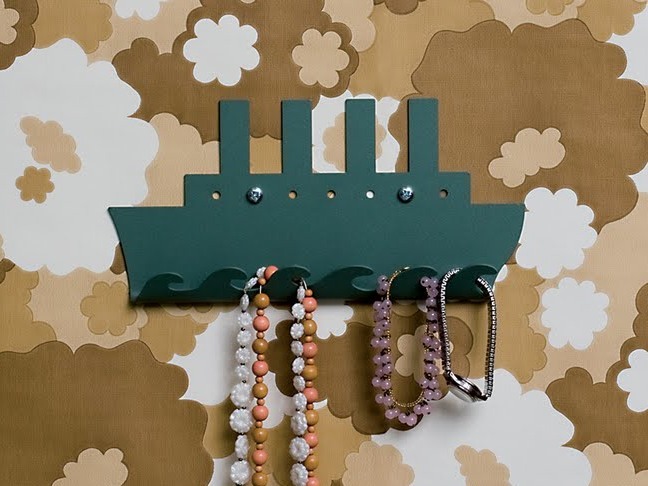 This retro steamliner boat is catching some powerful waves, convenient with lots of hooks to hang your stuff on. 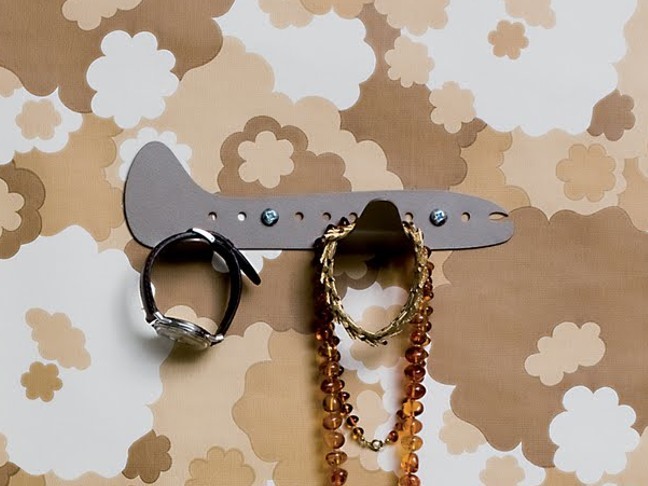 Inspired by the beautiful metal birds of the 1960s, it’s just the perfect decorative shape. Mount several together and you’re all set. If you’re going to get those clothes off the floor you’d better make it fun! 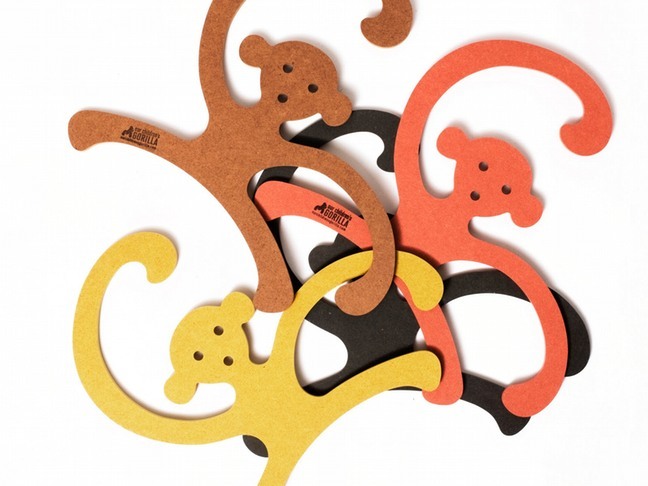 These monkeys serve as hangers for kid’s clothes as well as wall deco.